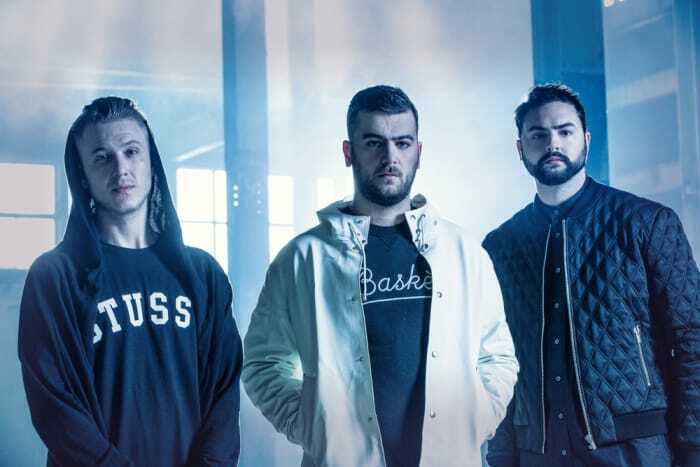 Max Oude Weernink, Danny Groenenboom and Tim Haakmeester make up the trio known as Dirtcaps, based out of Holland, who bring their unique style and energy in every track and every show. Dirtcaps described their sound and style as “anywhere from twerk to house to trap and even hardstyle. You could say we’re ‘eclectic’ but always with house as a basis”. Now that’s what I call unique and truly diverse with the ability to produce in many different genres of EDM. 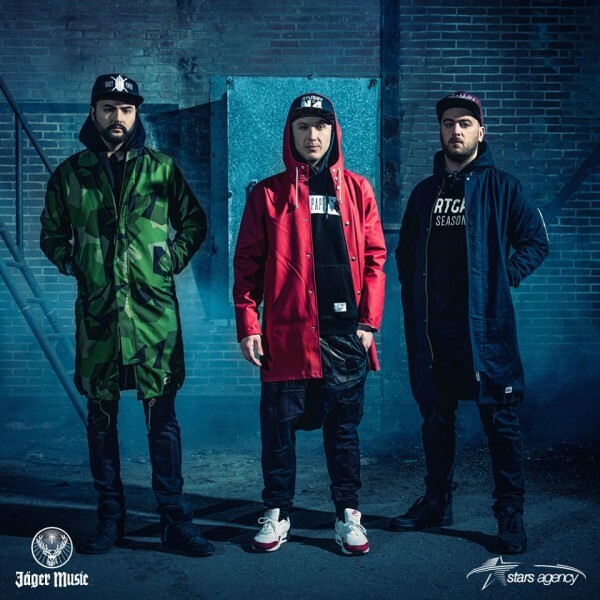 Dirtcaps have garnered success and are most known for ‘Money on My Mind’, and ‘Dagga' with Alvaro, and along with the success comes a hype and expectation. So, I had to ask how they stay motivated and continue to have success with future releases. Naturally I had to ask about any dream collaborations they may have. That’s a great list of artists who would certainly make a great track together with Dirtcaps. As far as upcoming releases, right now they are working on an EP with Eva Simons, an EP with Yellow Claw, and some bangers with LNY TNZ. Needless to say they are very busy along with performing live shows. They also have something very cool coming up with Zalon, who was actually the background singer for Amy Winehouse and some new stuff with upcoming Dutch DJ Raynor Bruges. You heard it here first everyone, so stay tuned. They just released their remix of Mark with a K ft. Maegan Cottone ‘Fly’ a few days ago and its an absolute banger – Check it out below. Even though Festival season has come and gone, I asked about any dream festivals they would like to play and as well as which ones they played this year. 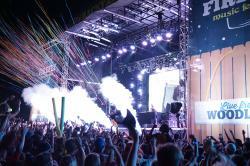 As for dream festivals, “EDC, Ultra, Burning Man, Electric Zoo, Fuikdag (Curacao, Google some pictures! ), Holy Ship and so many others!” They played Tomorrowland twice, Tomorrowworld (which happened to be their first time in the United States) and a lot of Dutch festivals such as ADE, Amsterdam Open Air or Solar. It’s only a matter of time before Dirtcaps makes their way over here for a U.S. tour, and when they do be sure to check them out and prepare yourself for a wild night.